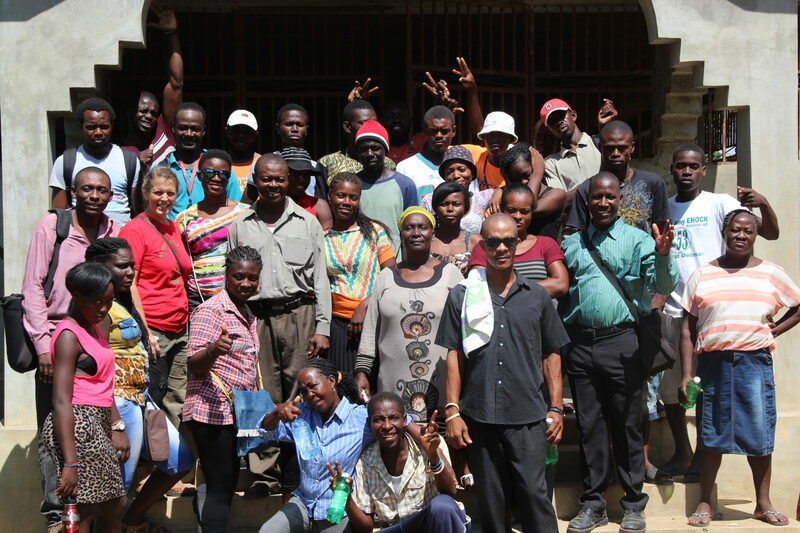 We would like your experience in Haiti to be as rich and rewarding as possible. We typically structure our trips to broaden your knowledge of Haitian Culture and provide opportunities’ for you to engage with Haitians in a way that opens the door for lasting relationships. Each trip, whether a group or individual experience will be customized based on your specific interests. Your trip host will meet you at the airport. Your host will remain with you or your group for the duration of your stay and will be your primary contact while in Haiti. 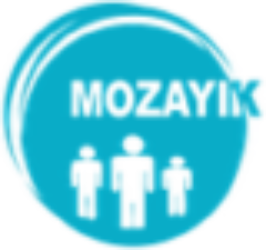 >> Your journey to Haiti with Mozayik first takes you to Gwo Jan, a small mountain community just 15miles east of Port Au Prince. Carla Bluntchli, executive director of Na Sonje Foundation, will host for the days you are in Gwo Jan. Carla and her husband Ron have ben living in Haiti for the past 24 years. They run and operate a small guesthouse where you will learn about Haitian History thru the dramatic performing arts of mime, story telling, and music. You will also have the opportunity to customize your experience in Haiti based on your interests. We would like to help organize a trip experience that will meet the needs of your group. several days depending on your interests. We can simply visit the village and engage in some local activities, or if volunteering is more your style we can organize a project that interests you or your group. This could range from doing art activities with the residents, teaching computer skills, or other specialty skills, to digging a well, gardening, building a house. We are only limited by our imaginations and the immediate needs of the community. Other activities that can be arranged for you group include volunteering at children’s hospice/hospital, or an adult hospice home. These are amazing and very rewarding ½ day activities. If time allows a 2-day trip to Jacmel to visit Basin Bleu, one of Haiti’s beautiful waterfalls is well worth the time.